Wonder Words is an exciting approach to reading sight words, developing confident readers by providing them with the skills to read short books independently by the end of the very first week of the program. As teachers and parents, we know how difficult it can be to maintain a high level of enthusiasm for reading when the activities and the books are not engaging. We’ve seen it from both sides. 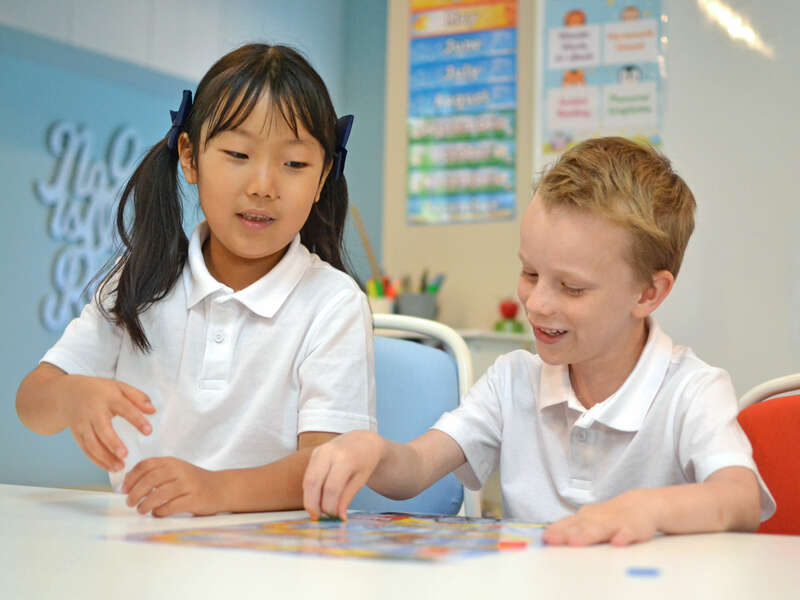 Wonder Words makes sure lessons are fun and that they leave children smiling. We keep lessons short, and we provide a selection of activities, online animations and printable one-page mini-books to read each week that support the program. We’ll provide you with all the top tips you need to progress through the Wonder Words program, ensuring your child is engaged and excited about learning the entire time. You will be surprised at how fast your child is able to read without your assistance. It’s truly amazing to see. 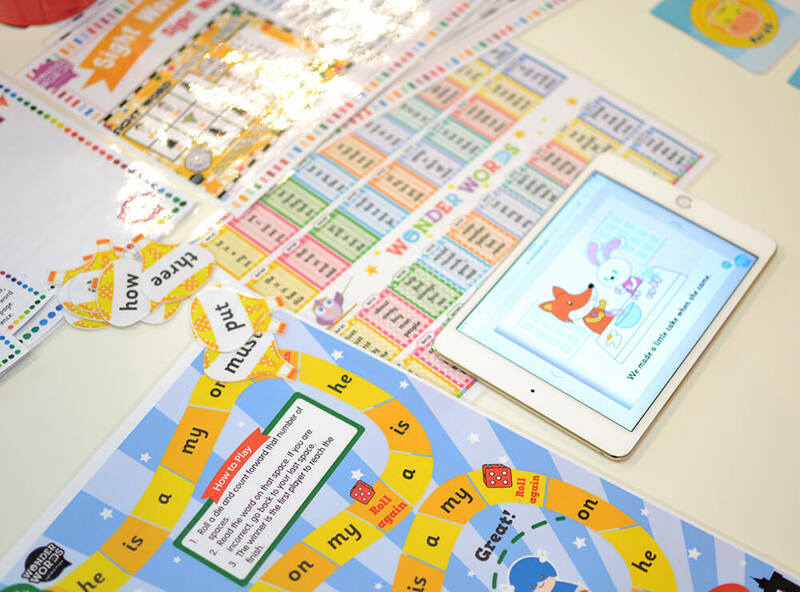 The Wonder Words program includes hundreds of printable games, worksheets, levelled readers, video animations, interactive flip books, wall displays, assessments and more. All Wonder Words content has been created by experienced teachers, so that it supports the Australian Curriculum. Each week, we introduce 5 new words as we continue to reinforce words introduced in previous weeks. Instructional videos are there to support you every step of the way, so that you feel entirely confident in supporting the journey. Wonder Words encompasses all that is required to begin the reading journey, recognising and decoding sight words, improving reading fluency, building confidence and fostering a love of reading.